ALL PACK MEETINGS WILL BE AT BRINKER ELEMENTARY!! 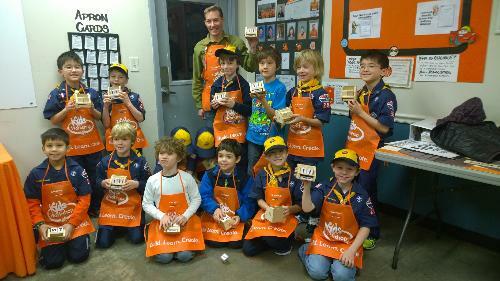 We are Cub Scout Pack 283, in the Northern Lights district of Circle Ten. We have a lot of positions open for adult leadership, and we really encourage parent participation. As you all know, Cub Scouting is very much parent-driven for the success of our Pack. All parents are invited and encouraged to come to our adult leadership meetings (once per month, and listed on our calendar), but typically the 2nd Wednesday of the month. The more input we have, the more fun we'll all have. 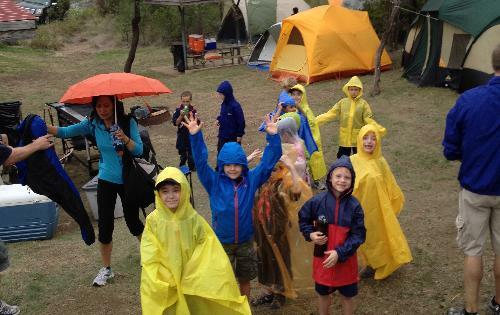 We have two over-night camping trips planned for this school year; one in the fall and one in the Spring. These are family camping events. The boys always have several activities to participate in, and is a lot of fun for everyone. We will be updating our calendar to show Den Meetings, once they have been scheduled. This is done so that everyone is informed and involved. It is imperative we have all of your current contact information, so that when we send out Pack and Den e-mails every family is included, and nobody is left guessing about upcoming events, so please make sure we have all of your correct information at the first Pack Meeting. This is the location of our nearest Circle Ten Scout Shop, and will have everything your scout needs to start the year off! 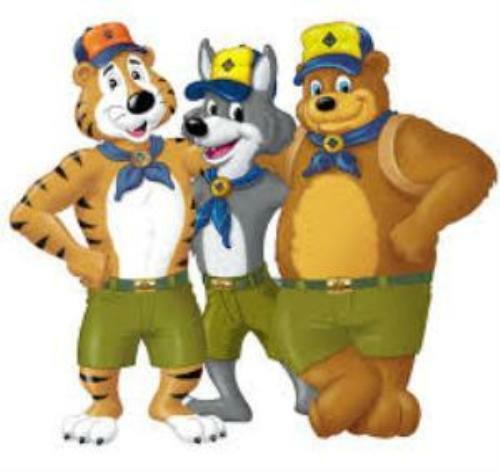 They have senior scouts on hand to help you and your cub get started. Also, now through the mid-October, they are offering a discount if you purchase an entire uniform all at once. Having the full uniform is not required, but strongly encouraged. We each want to welcome you to our Pack. We are here to help encourage positive growth, while having a great time! We hope that you will come and be part of our pack. You will learn things and make memories that you'll never forget! Hold on to your hats! We have a lot of fantastic Pack activities and some overnight plans scheduled. So, a big welcome, and welcome back! It's going to be a great year to be a Cub Scout.